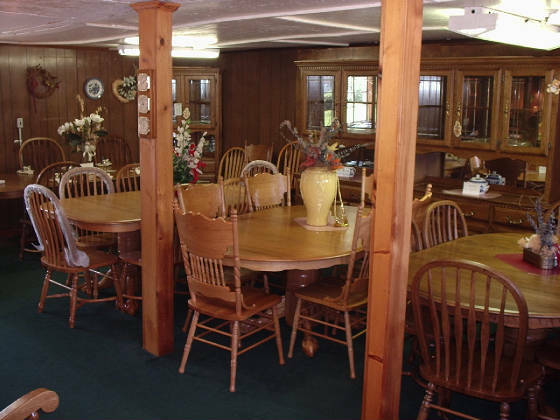 The Oak Shop offers heirloom quality oak furniture you'll be proud to pass down to your children! The Oak Shop offers all new solid oak furniture at factory direct prices! 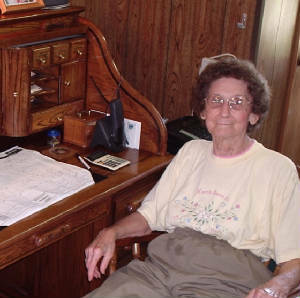 The Oak Shop has been a preferred dealer for Tennessee Enterprises oak furniture (teioak.com) for over 22 years. Thanks to low overhead our "customer pick-up" specials can't be beat! 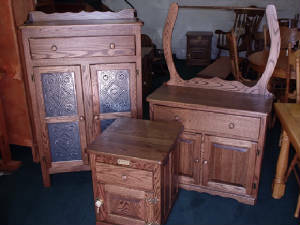 We also offer Made in Tennessee/USA solid oak furniture. All our furniture is heirloom quality! Customer satisfaction is always guaranteed. We are located in Cookeville, Tennessee between Nashville and Knoxville. Customer pick-up or we can deliver to the Cookeville, Tennessee area and surrounding counties only. 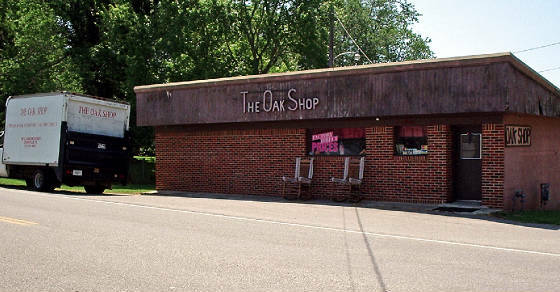 The Oak Shop in Cookeville, Tennessee! Say you got it at The Oak Shop!